In many parts of life, there are gatekeepers. When applying for Japanese companies, the gatekeepers are Human Resources / 人事部 (じんじぶ). While you may have the necessary talent and appropriate skills that the company needs, it’s useless unless you can demonstrate your value in front of the appropriate people. For instance, if you’re a software engineer or a designer, unless you’re being interviewed by a person with software development or design experience, you wont be able to be assessed properly. Learning to know what they expect is important to get your foot through the door, because in most cases, the first interview you’ll face will be with the HR department (I’ll talk about the common interview stages in another post). How well can this person communicate? How well will this person fit into our company? How long will this person stay in Japan? Let’s break down the reasoning behind these questions. 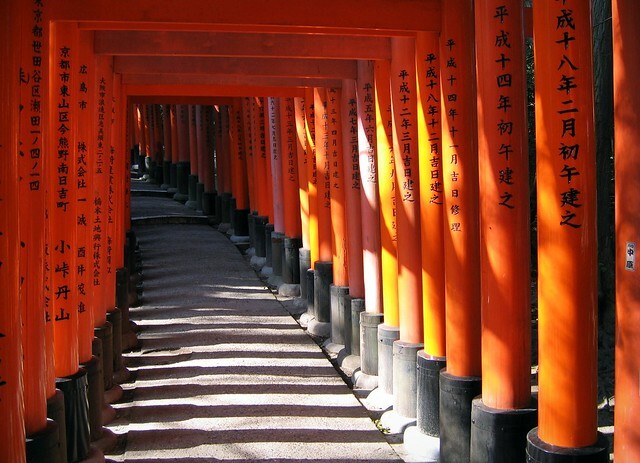 For most Japanese companies, communication will mainly use Japanese. While people will point out that several companies like Rakuten is shifting to a more English environment, conversational skills in Japanese is a must. This is especially true if you'll be assigned to a position that deal with customers. Ideally, you’re at a level where you’re comfortable enough to carry a normal conversation in Japanese. No way around it, practice practice practice. Practice enough to carry a normal conversation in Japanese, and prepare key answers to the standard questions. Practicing for (and actually getting!) the JLPT 1-kyu or BJT is helpful to get you focused and puts a nice certificate for your CV. But, in my experience, if you carry yourself well enough, they wont even mention it. (Now, if you want to be exceptional and impress them by taking it to the next level, I also humbly suggest our product :). HR is charged with one large task: maintaining harmony within the company. Before the interview, research the company beforehand, and make sure their values are aligned with yours. This also works both ways, as I’m sure that even if you eventually get an offer, it doesn’t do much if you’re not going to be happy working there. Research beforehand about the company. At the minimal, you should peruse through their corporate site. You should also get several ideas for questions you might have for them, during the interview. If possible, you should try to get a coffee with one of their employee, preferably someone you already know, and ask about what it's like working there. Even though the culture of lifetime employment is slowly dying, companies tend to focus on educating and molding employees (especially fresh-graduates) in the type of employee that they need, rather than recruiting people with existing skill they need. Hence, they prefer employees that are willing to stick around a while. This does not apply if they are specifically looking for short-term contract workers.